We are blessed with an abundance of wildlife on our 37 acres. Browse through the images below to see what animals we caught on camera. 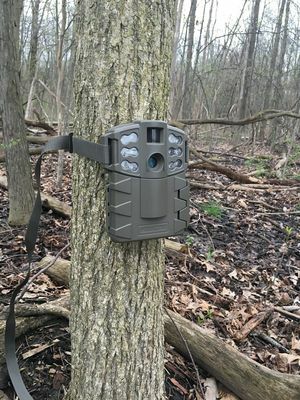 We use a Moultrie 5mp Trail Cam to take our pictures. It takes a picture on motion and stores to a memory card. This card then needs to be brought back into school and images transferred to a laptop.